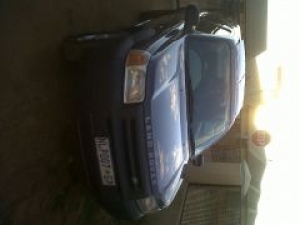 Td 5 enjin for sale in excellent condition. 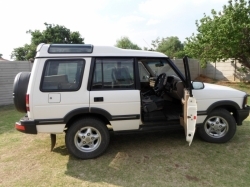 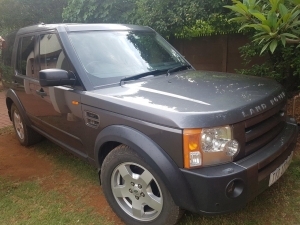 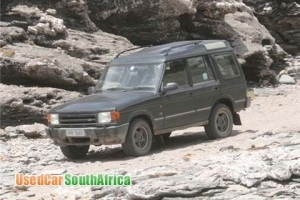 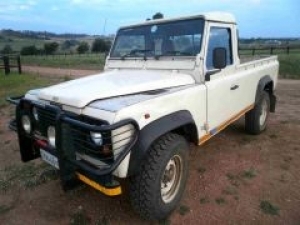 Land Rover 130 Td5 double cab in daily use runs very well has a canopy , air con, power steering, radio cd, price slightly neg. 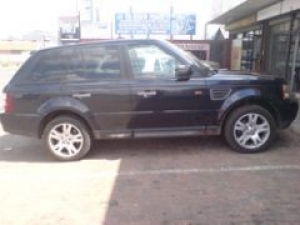 V8i ES 3.9 L from Second owner 275.000 km Service history Tyres like new In daily use Immaculate condition This is it!